Designed for general and research audiences, this volume contains an up-to-date discussion of the global changes in intellectual property rights, including patents and trademarks. 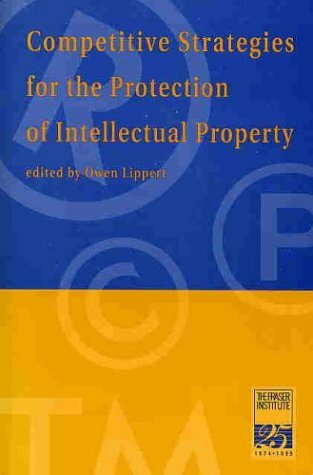 It discusses the critical trade and economic issues for the developing and developed countries involved in creating this new international standard of intellectual property protection. Be the first to write a review of Competitive Strategies for the Protection of Intellectual Properties!